Pennsylvania has adopted the Revised Uniform Arbitration Act (“RUAA”). 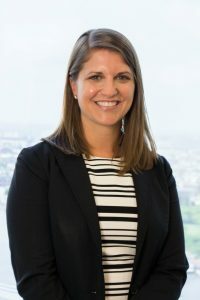 The revised act, which becomes effective on July 1, 2019, provides more guidance to parties engaging in arbitration in Pennsylvania. Some of the most notable changes to the original Uniform Arbitration (“UAA”) provided by the RUAA include a new section establishing the standards for giving notice of the initiation of the arbitration proceedings. The RUAA allows the arbitrator to permit discovery, issue orders to compel discovery or issue protective orders, and impose sanctions for failure to comply with discovery orders. Available remedies under the RUAA include the award of attorneys’ fees, costs, and punitive damages; however, the arbitrator must specify the factual and legal basis for the punitive damage award. In an apparent attempt to increase the fairness of arbitration proceedings, the RUAA requires all arbitrators to disclose known financial interests or personal relationships that would affect their impartiality. The failure to disclose a known material interest or relationship may be used to establish evident impartiality, which is now grounds for vacating an arbitration award. 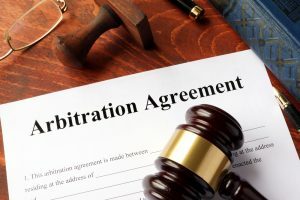 The RUAA applies to all arbitration agreements made on or after July 1, 2019.